DC Comics has created some of the biggest, baddest and most iconic supervillains of all time, and even though many heroes in the DC Universe bear a striking resemblance to Marvel superheroes the villains are in a class all their own. The Joker is arguably the most famous comic book villain of all time, and everyone is familiar with his never-ending battle with the Batman because they are the yin-yang of the comic book world. But what about Ra's al Ghul? His battle against Batman has become much more well known since the Dark Knight movies and his inclusion in DC shows like Arrow, but Ra's will never usurp The Joker because Ra's lacks his clowny charm. 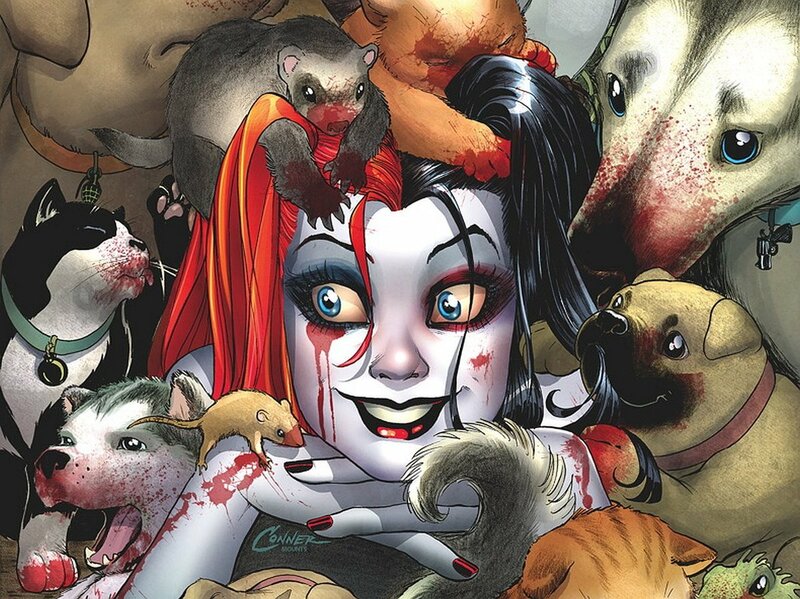 And speaking of clowny and charming- Harley Quinn began as a secondary character on Batman: The Animated Series but has since become one of the most popular, and fun, supervillains in the DC Universe. "The Ten Greatest DC Comics Supervillains Of All Time"